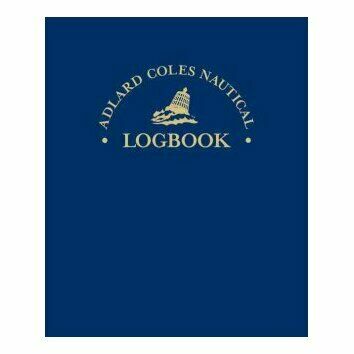 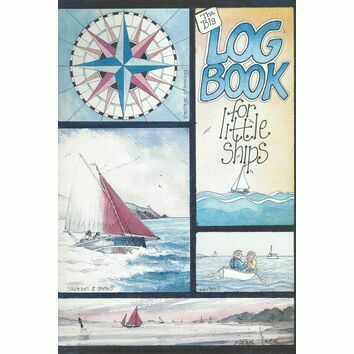 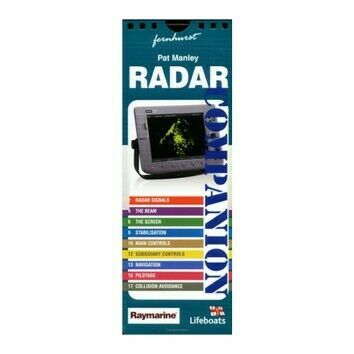 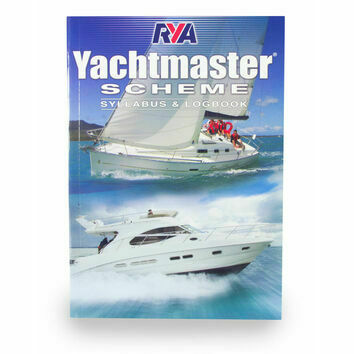  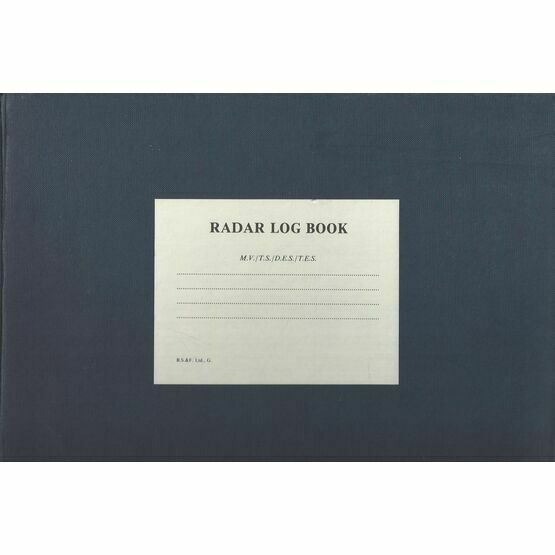 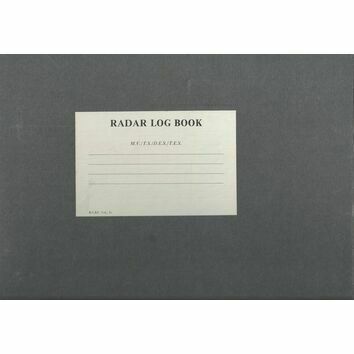 A handy logbook to have on the bridge of any ship, this Radar log book allows you to easily record radar installation, the history of the radar set and its behaviour under different conditions and circumstances. 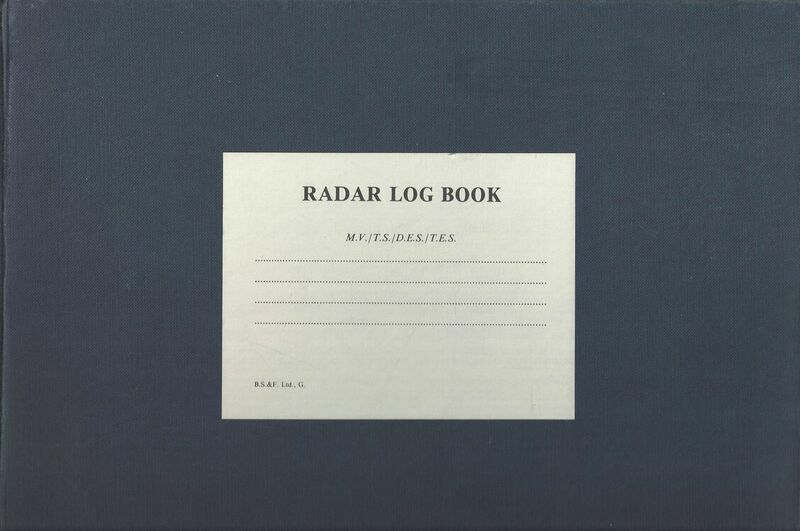 The logbook includes area where you can record details of the radar installation, with a further two parts on Log of Operations and Log of Targets. 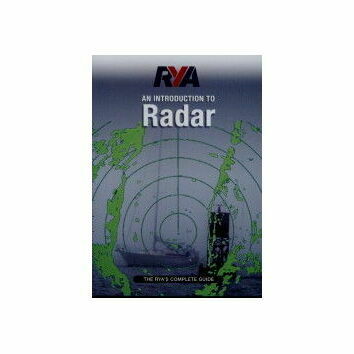 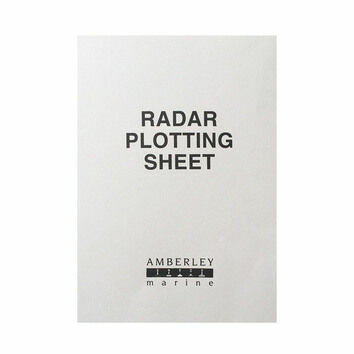  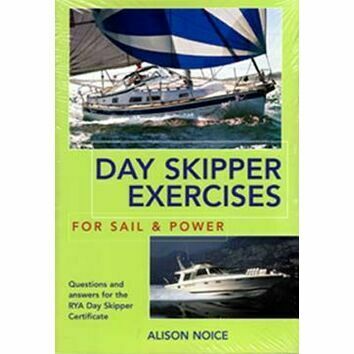 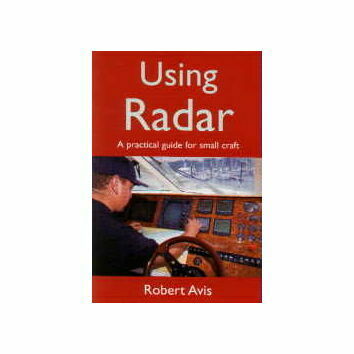 It contains further subheadings to assess the maintenance and installation of radars.